On this page we host links to other pages of friends breeders pages of general interest about cats, cat associations, etc. pages. 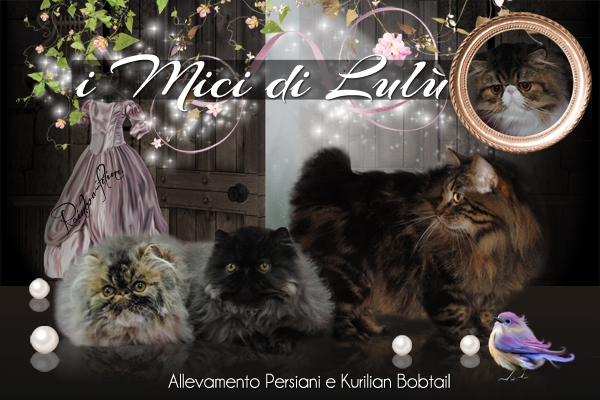 The Mici Lulu host ‘pleasure with the banner that will be sent simply asks that the link is reciprocal.